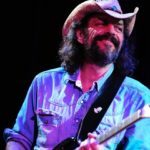 ANDY ALEDORT has been a member of Dickey Betts and Great Southern for the last 12 years, playing slide guitar alongside the Allman Brothers’ legendary guitarist the world over. 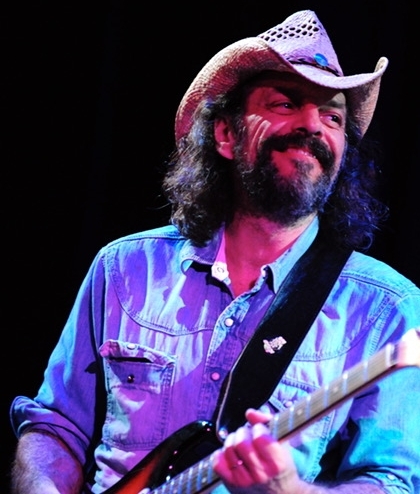 He has performed with Buddy Guy, the Allman Brothers, Double Trouble, Edgar Winter, Paul Rodgers and many other music legends, and has played and recorded with Jimi Hendrix’s original band mates Mitch Mitchell, Buddy Miles and Billy Cox and appeared as a frequent guest on the Jimi Hendrix Experience Tribute tours. Aledort has been Associate Editor of GUITAR WORLD magazine for over 30 years and has sold over one million instructional DVDs for GUITAR WORLD, Truefire, Hal Leonard Corp. and Warner Brothers Publications.